with P. de Boer, Amsterdam, Winter tentoonstelling, 1963-4, no. 24, fig. 12., as Hans Reynout. The present lot has traditionally been attributed to Hans Reynout, on the basis of the monogram. 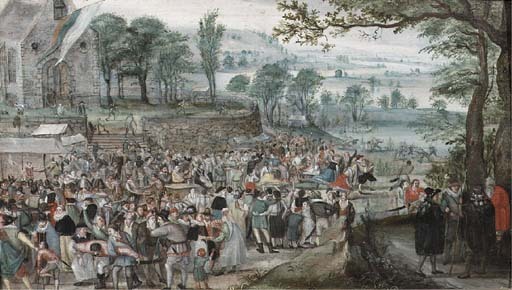 A Hans Reynout, painter from Brussels, is known to have been active in Frankenthal in circa 1573/85, however, no paintings are known by this artist, preventing a secure attribution.